2014 was another banner year by all accounts. 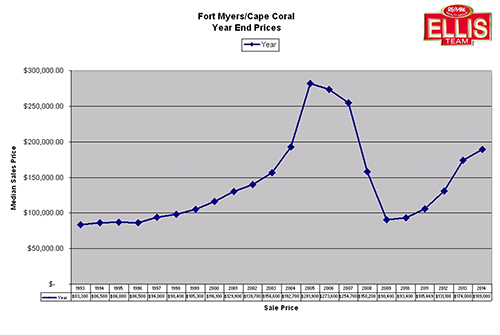 Year end sales numbers for SW Florida real estate market indicate a recovering market in 2014. This makes several years in a row of double-digit or near double-digit gains. For the record the official numbers suggest a 8.6% increase in median single family home sale prices in 2014, up from $174,000 in 2013 to $189,000 this past year. Average sale prices rose 8.1% to $283,529. Year end sales numbers for SW Florida real estate market are the median of the entire year and not necessarily the final December statistics. One month sales figures can be deceiving and seasonal, so we take the entire year. 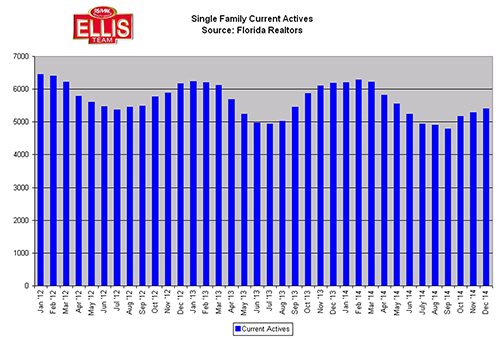 Active inventory fell 12.6% for the year, with inventory currently at 5,394 compared to 6,169 last year. All year we’ve been telling readers we’re in a low inventory market. Inventory has been rising the past few months but we’re still down significantly from last year. Inventory always rises heading into season and typically peaks out in late January or sometime in February. It’s hard to keep inventory when the sales begin popping in season. 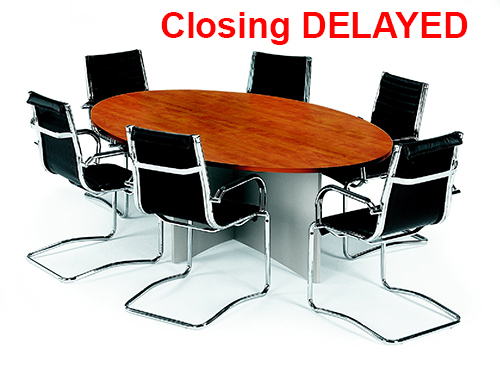 Each year we tell our sellers sales can be quiet up until about Jan 15-20, and then all heck breaks loose. Our team has noticed a definite uptick in buyer calls. 2015 season looks to be on par with previous years. We’re getting some good listing calls too. We’re going to need some good listings at the rate these buyer calls are coming in. I spoke with an agent this week at another firm who had an open house this past weekend and 25 customers came in. Her business is picking up this week and she can’t keep up. 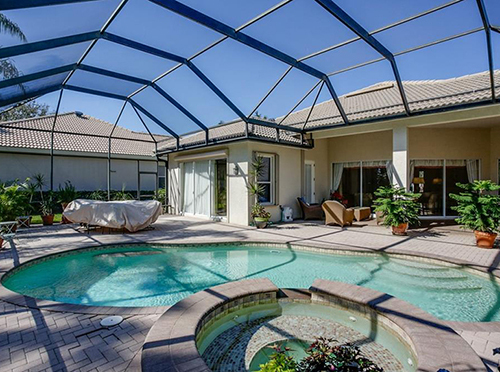 We’re doing an open house tour this week in Cape Coral. 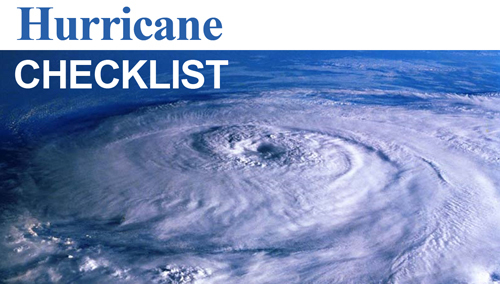 We’ll have 3 homes open on Sunday. We do our open houses a little bit different so buyers can see several like kind homes. 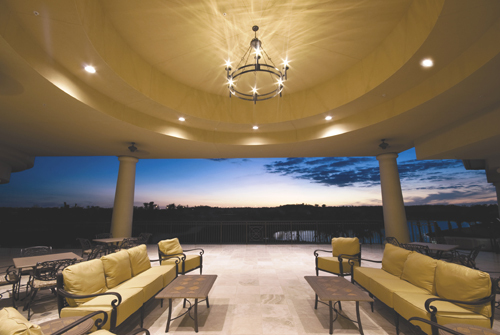 2 are direct access waterfront homes and the 3rd is located on a fresh water lake with gorgeous views. Check out our ad in the News Press HomeFinder for times and locations. 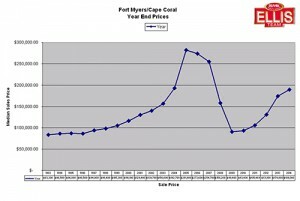 If you look at the Year End Prices graph you can see where were are in the recovery process compared to the peak in 2005. We’ve got some ways to go before we reach that plateau. If you look closely you can see the price rise in 2014 slowed just a bit. Nobody can say with certainty what prices will be next year. All I know is last year we predicted another year of gains, and we should have more gains this year as most signs look good going forward. The rate of gain may slow, and that is a good thing. It’s unhealthy to have double digit gains year after year. Average gains are usually 3-5% per year and we’ve been beating that. Rising interest rates usually temper buyer buying ability. Sometimes it spurs more activity from buyers who want to get in at lower costs. We’ll keep our eyes on interest rates in 2015 along with some other key variables. In the meantime, enjoy this wonderful market. If you’re a seller, now is the time to call the Ellis Team 239-489-4042 If you’d like to search the MLS, check out www.TopAgent.com You can search the entire MLS, or feel free to speak with one of our friendly agents. Be sure to read all our market updates on our Blog which can be found on our website. 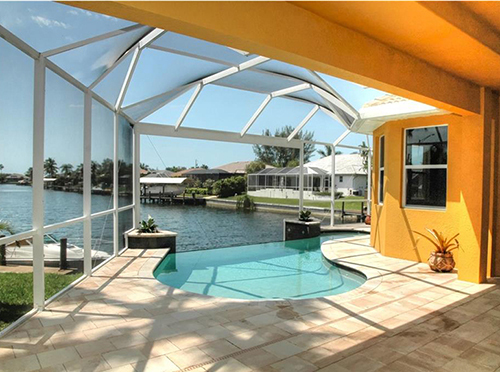 Posted in Cape Coral, Cape Coral Real Estate, Fort Myers, Fort Myers Real Estate, Gated Community, Southwest Florida Real Estate. 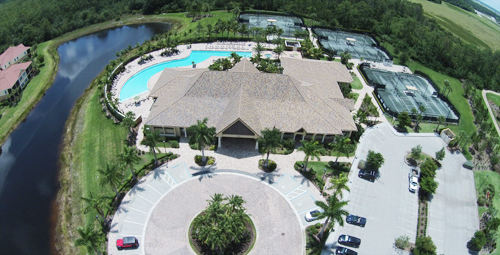 A few weeks ago we focused on gated communities in Fort Myers. 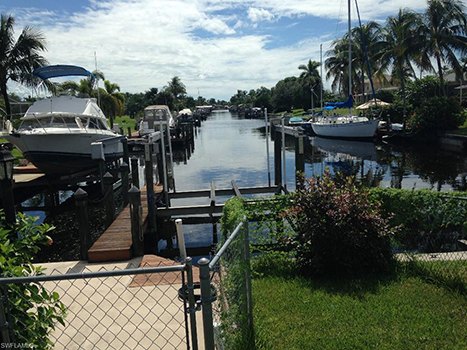 This week we thought we’d focus on new construction condos in South Fort Myers. 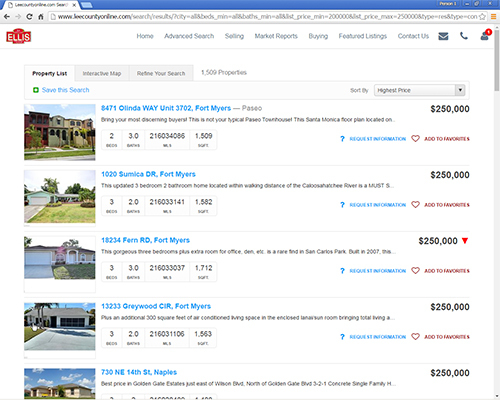 We did a search in MLS for new builder product and 24 properties came up. 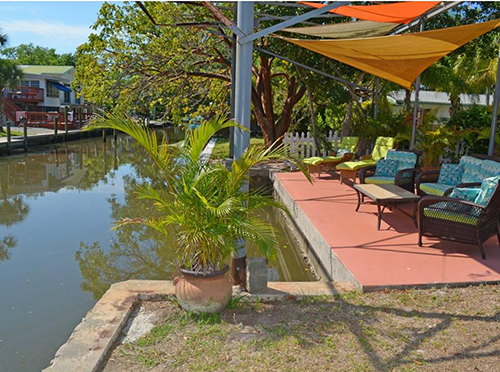 The lowest priced listing we could find was in Bella Casa for $137,000. In fact we have a listing in Bella Casa for $134,716 and 2 bedroom 2 bath unit at $155,778. 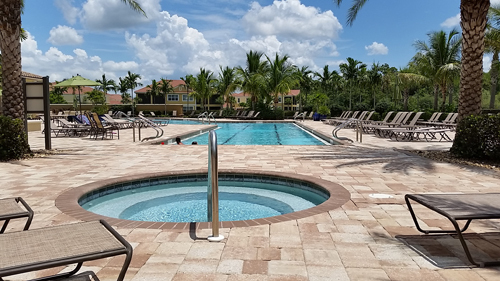 Bella Casa luxury condos is a gated community in South Fort Myers with a resort style pool and spa, state of the art fitness center, clubhouse with club room and an outdoor living room under truss with a two sided fireplace and lighted tennis courts. The best part might just be the low maintenance fees of only $213/mo which makes Bella Casa affordable. Garages are available in some buildings as well. 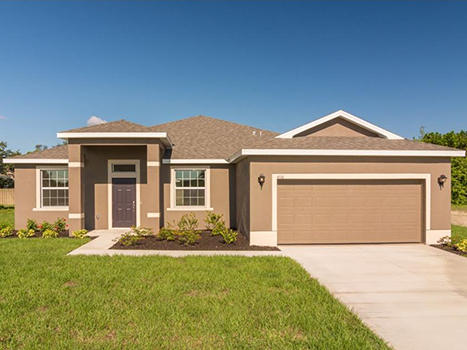 Bella Casa luxury condos is located on Plantation Rd off Daniels, so it is conveniently located close to Gulf Coast Hospital, Minnesota Twins Spring Training and the Lee County Sports Complex, shopping, airport, and US 41 and I-75. The builder has 36 units left for sale. There are some rented units for investors too who would like to purchase a luxurious condo with low fees and built-in income. 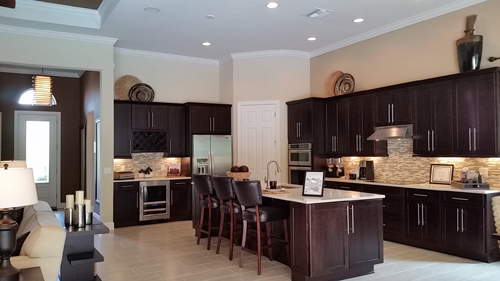 What makes Bella Casa luxury condos so unusual in today’s market is the combination of newer construction, garages, gated community with amenities, and low maintenance fees in South fort Myers. Typically a community might offer one or more of these features, but rarely all of them. 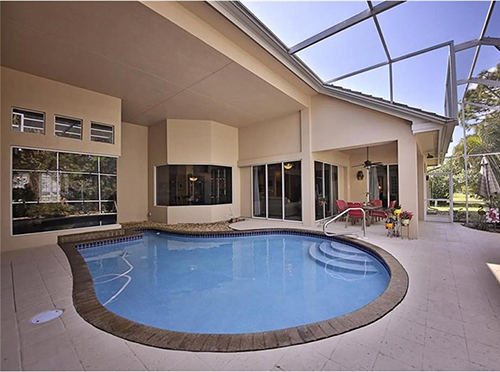 Bella Casa Condominiums in Fort Myers is a saved search on our website which makes it easy for you to see what’s available in MLS. Did you know that you can search for a home or condo in MLS directly from our website? You can, and we make it easy. Virtually every property in MLS can be viewed on our website at Topagent.com Keep in mind not all new construction is listed in MLS, so that’s why our team works hard to keep up on inventory. It’s quite possible the home you’re looking for is under construction and not in MLS at the moment. The Ellis Team has a team of buyer specialists devoted to keeping up on the market and listening to your needs. Quite often we listen and match buyers up with properties they didn’t even know were on the market. As leaders in the SW Florida real estate market we try to find out about opportunities first, and we work hard to keep up with the changes. Because we work with a lot of buyers our specialists are out there regularly visiting projects so when you call we may have some ideas for you worth checking out. Take Bella Casa luxury condos for instance. There may be 4 new construction units on the MLS and a few re-sales and yet active Realtors know the developer has models open daily and more to choose from, but they’re going fast. 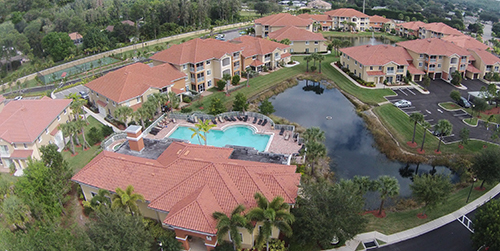 We hope you enjoy reading about communities we’ve focused on recently like Bella Casa luxury condos and Reflection Lakes. If you have a community you feel has a lot to offer let us know and maybe we’ll write about it. 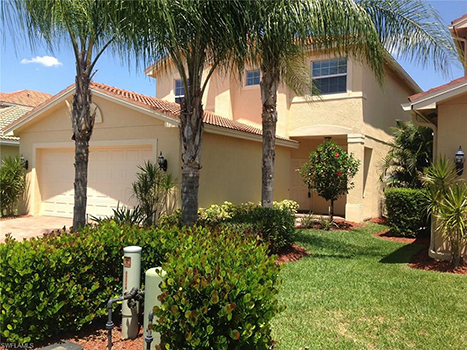 Posted in Fort Myers, Fort Myers Real Estate, Gated Community, Reflection Lakes, Southwest Florida Real Estate. This week we thought it would be neat to focus on a community and tell a bit more about it to readers, and then we thought, why stop at one community? We’ve highlighted select communities in the past, so we thought we’d focus on a topic of interest we get asked a lot by home buyers. 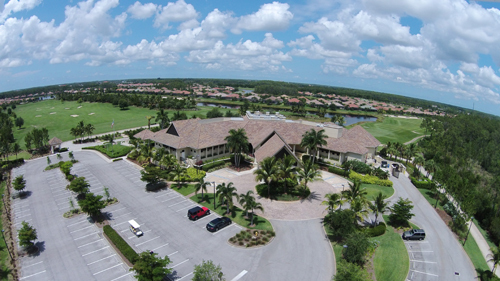 This week’s article will focus on gated communities in Fort Myers. 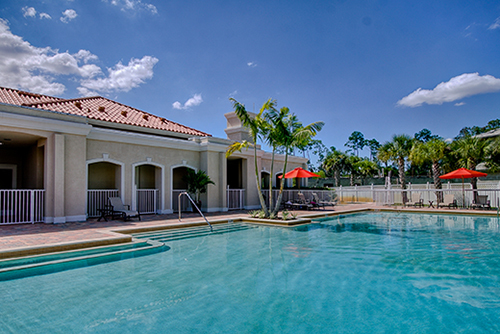 Fort Myers offers many gated communities. 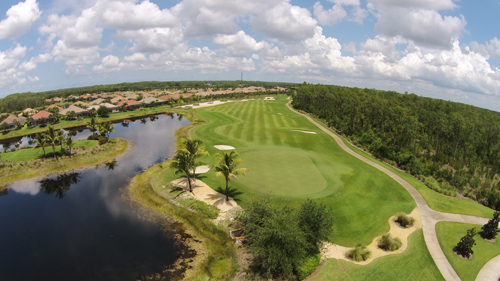 Buyers enjoy the many benefits of living in a gated community. Traffic tends to be less in a gated community because access is restricted. Neighbors who live in the community tend to be more mindful of people walking or kids playing because they live there and know the roads. Another benefit is increased security. While gates do not guarantee a crime free neighborhood, it does make it more difficult for thieves to burglarize a home and have a getaway car. Some thieves will move on as they don’t want to risk having their license plates video taped or recorded by a manned guard. If a thief really wants in though, a gate is no match. Banks get robbed and so do jewelry stores with elaborate systems, so a gate cannot guarantee security. Neighbors tend to have a better handle on who lives in the community though. If a car or van doesn’t look like it belongs, it stands out and neighbors watch. In non-gated communities it’s harder to tell which cars belong. Gated communities add a sense of privacy many home buyers are looking for. You don’t have the general public driving your streets any hour of the day or night unless they’re invited in. Many people with Ex’s enjoy gated communities knowing their Ex can’t just pop in unexpectedly. The same goes for friends up North who just show up when they’re in town. Restricted access can be a good thing when you’re not in the mood for guests. One disadvantage of living in a gated community is that people can’t drive around and see what’s for sale, or even what the community offers. If you want to sell you have to market the home a lot more to find that buyer. 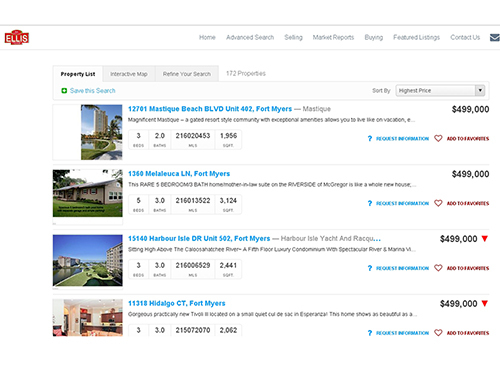 We’ve created an easy way to search for gated communities in Fort Myers, or anywhere else in SW Florida for that matter as well. Simply go to Topagent.com and click on the Gated Communities page in the Communities section. Our MLS search site makes it easy to search for things like gated communities, waterfront homes, homes with pools, condos, you name it. Of course while you’re browsing at your leisure you can also speak with a professional at the Ellis Team to make sure you’re on the right track. 239-489-4042. We’re here to help you online, over the phone, or in person. We know that home buying or selling decisions sometimes occur over time. Many buyers and sellers need to see their options first and see if it even makes sense to contemplate such a move. Others know they’re ready now and are just waiting for the right property to open up. Either way you’re covered and we’ll help you no matter where you are in the process. 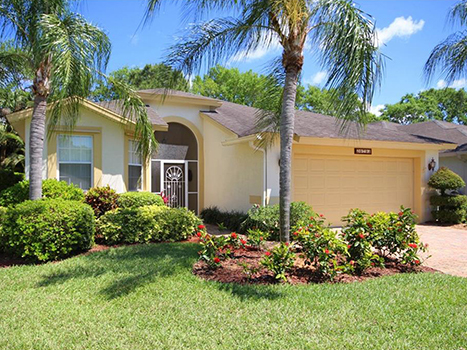 Posted in Fort Myers Real Estate, Gated Community, Reflection Lakes, Southwest Florida Real Estate.